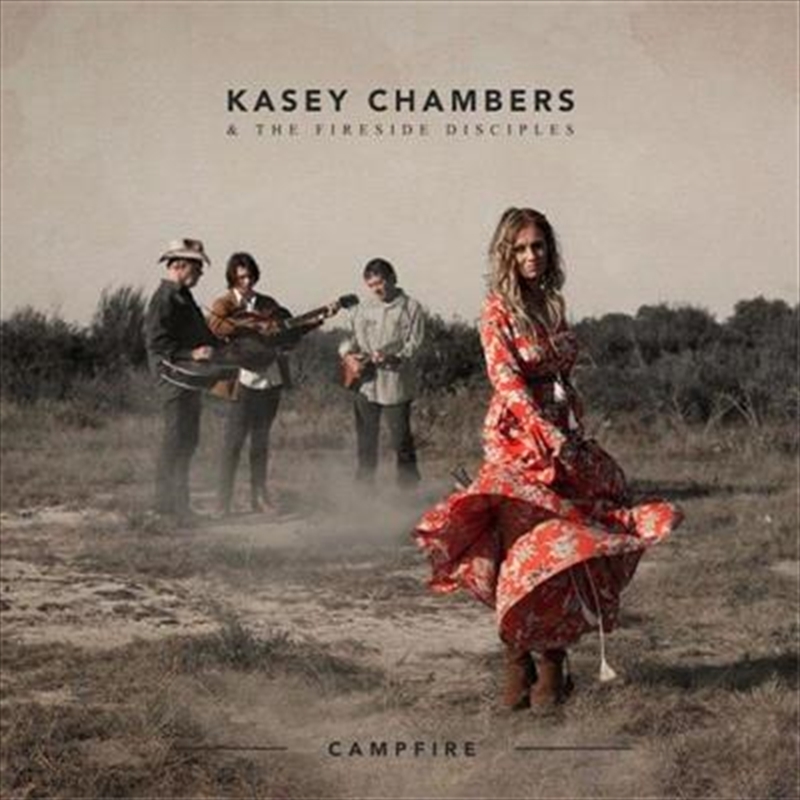 For her 12th studio album Campfire, iconic Australian singer songwriter Kasey Chambers takes us back to her earliest musical influences. Campfire sees Kasey backed by The Fireside Disciples, a collective featuring guitarist Brandon Dodd of Grizzly Train, Kasey’s musician father Bill Chambers and Broome musician and Yawuru elder Alan Pigram. As well as being influenced by her family’s time living in the Australian outback, Campfire draws on three other significant locations in Kasey’s growth as an artist. A revered live performer, Kasey Chambers’ shows on her forthcoming Campfire tour will feature songs and stories from each of the album’s four influential locations. The intimate shows will be sure to captivate audiences across Australia thanks to Kasey’s unique presence and vivid performances.